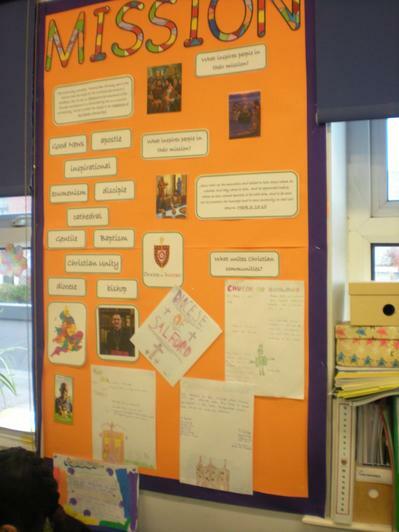 Mission - During this unit we looked at what was God's mission and how it applied to all of us. 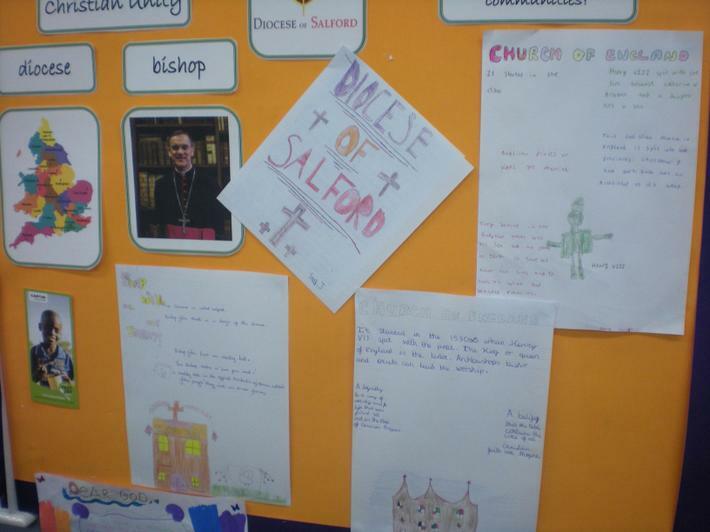 We considered how we carry out that mission personally, as a school and a diocese. LEST WE FORGET - Remembrance Day. Year 5 planned and delivered a special memorial service for the KS2 children at Sacred Heart church.